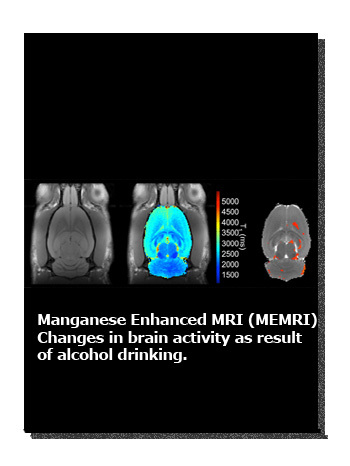 The Unit of Functional Magnetic Resonance Imaging provides state-of-the-art Magnetic Resonance (MR) equipment and scientific advice in MR to public and private research institutions. The facility was created in 2011 as a central service in the Instituto de Neurociencias (CSIC/UMH). The service has a Bruker BioSpec 7Tesla (30 cm internal diameter) fully equipped to perform in vivo and ex vivo MR Imaging and Spectroscopy. 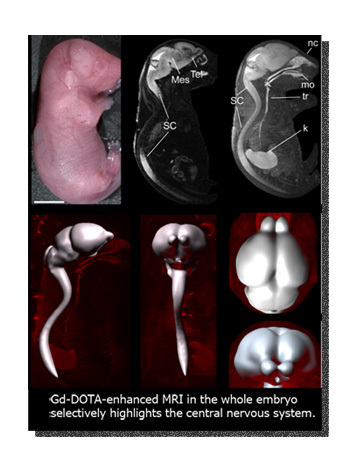 The service is equipped with volume coils for rodent whole body imaging and single voxel spectroscopy. 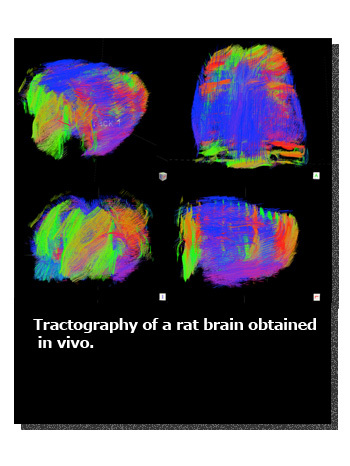 Also it has a special set up for brain imaging using a phase array coil, optimized for functional Magnetic Resonance Imaging (fMRI). 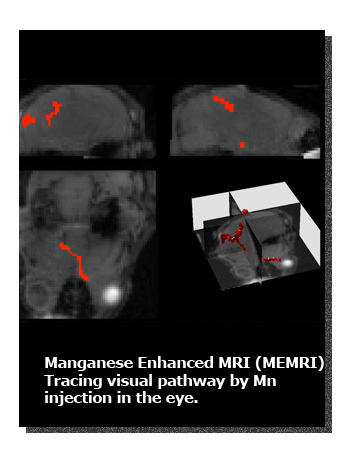 The Unit of Functional Magnetic Resonance Imaging provides necessary instrumentation to anesthetize the animals using inhalation or injectable anesthesia. Equipment for non-invasive and fully MR-compatible physiology monitoring during imaging acquisition is also available, including body temperature, arterial pressure, heart and breath rate and oxygen saturation. 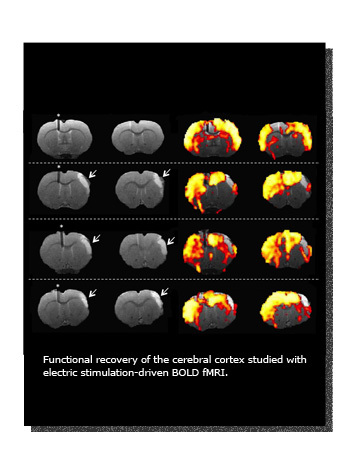 A 4 channel electric stimulation device for stimulation-driven fMRI is available. Additional equipment to perform surgery and artificial ventilation could be provided upon request. 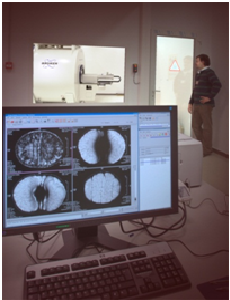 The service of functional Magnetic Resonance Imaging organizes and participates in events related to formation and divulgation of the technique. For that, general talks are organized periodically about security, basics of magnetic resonance theory and applications. Personalized courses could be also arranged under specific request. Also, the service is integrated in the general activities organized by the Neuroscience Institute including visits of students, week of science, Brain Awareness Week, open doors journeys, seminars, etc.